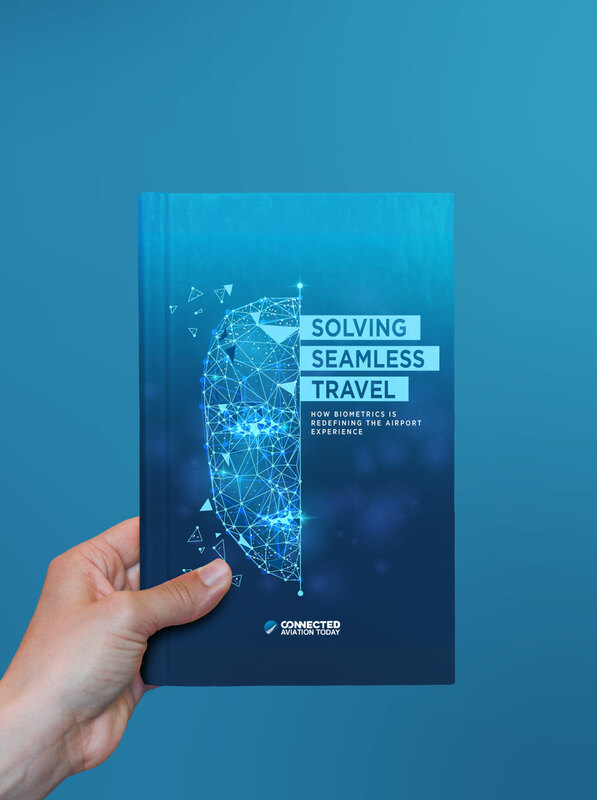 To download Connected Aviation Today’s eBook, Solving Seamless Travel, fill out the form below. This collection of articles about the growing presence of biometrics in the aviation industry features insights from various industry thought leaders. The series covers reflections on biometrics’ role in aviation, the application of the technology in today’s airports, and what the future looks like for this critical innovation.